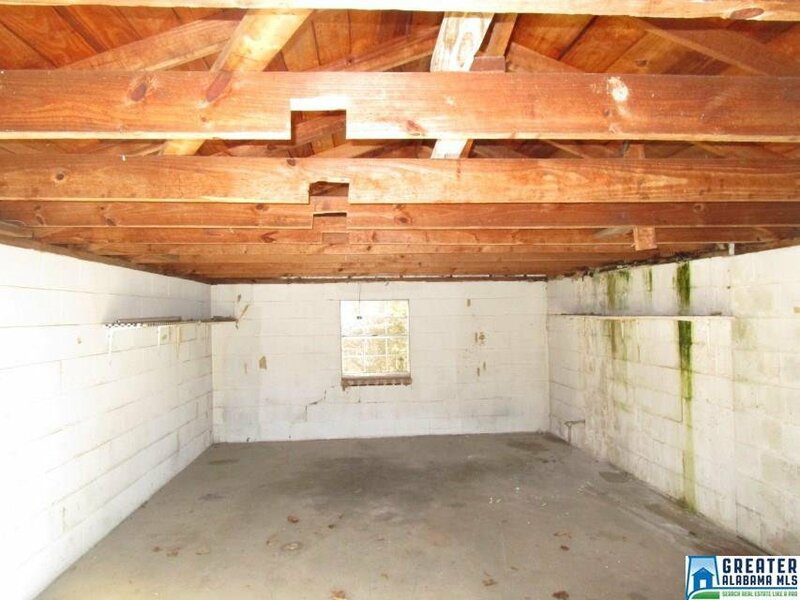 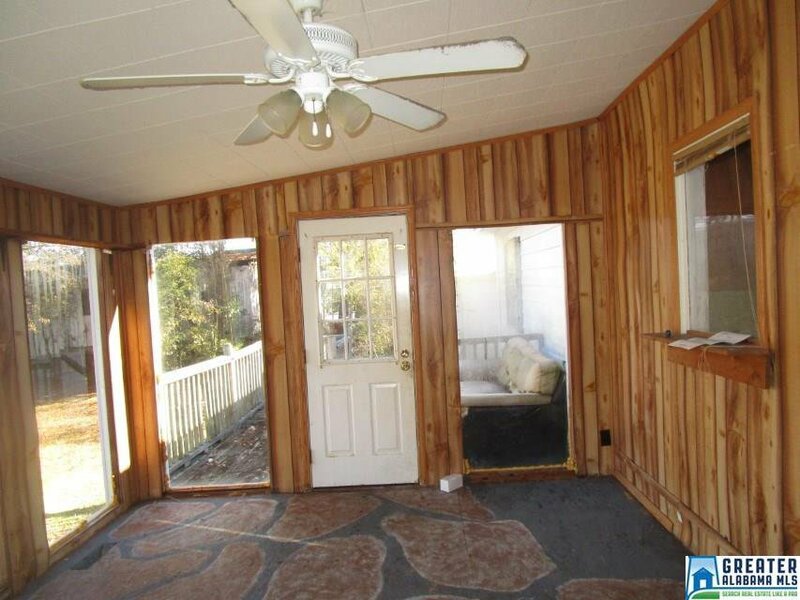 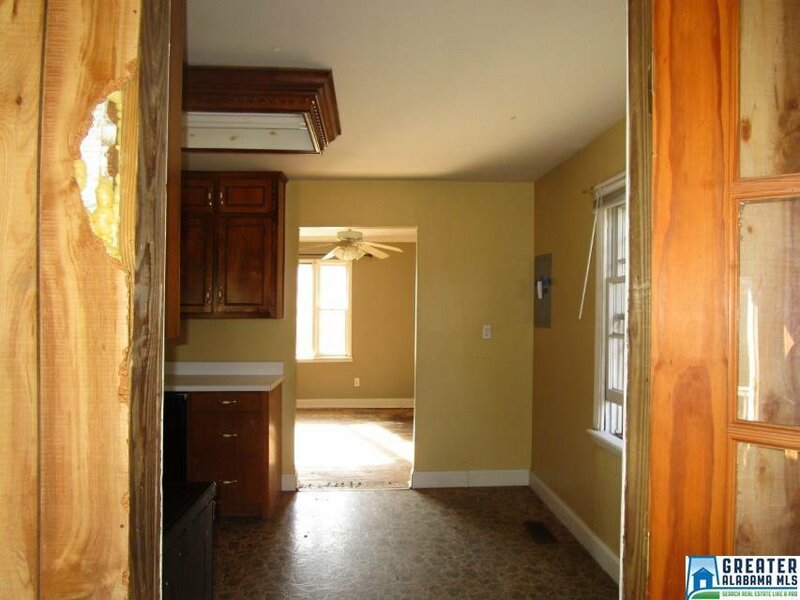 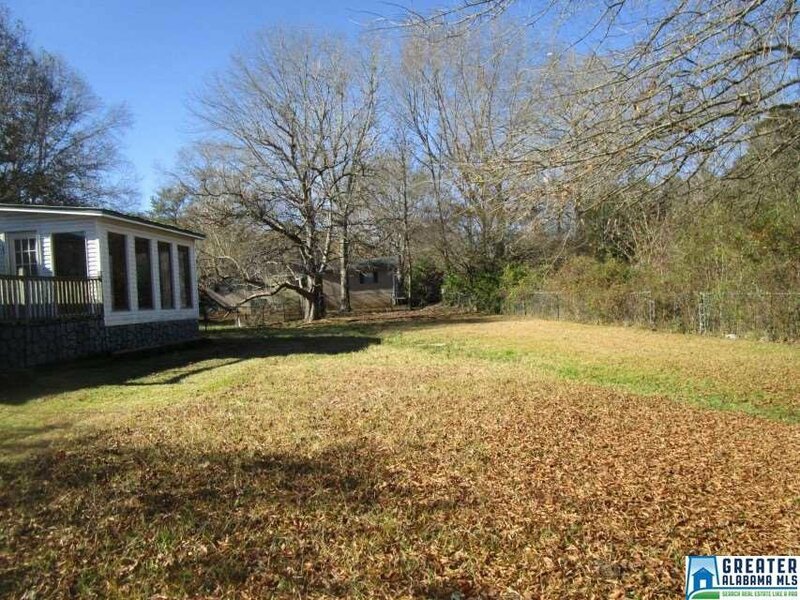 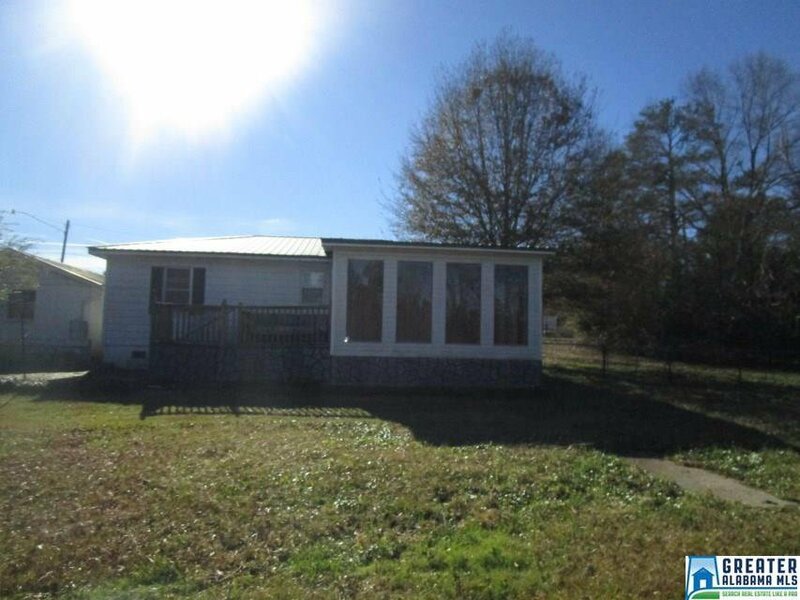 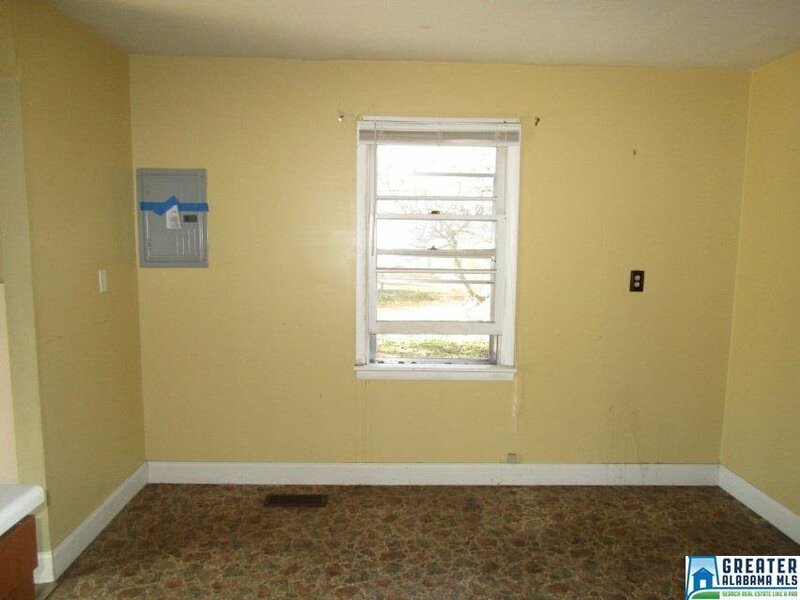 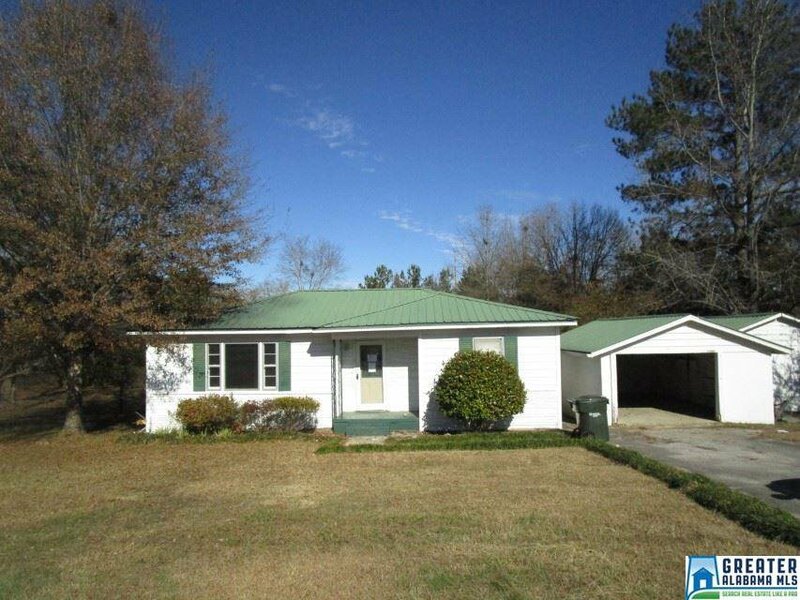 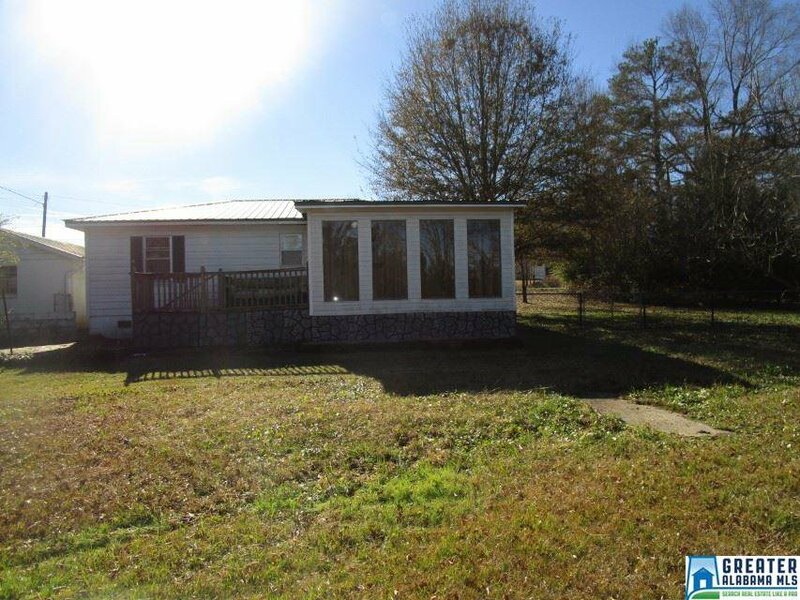 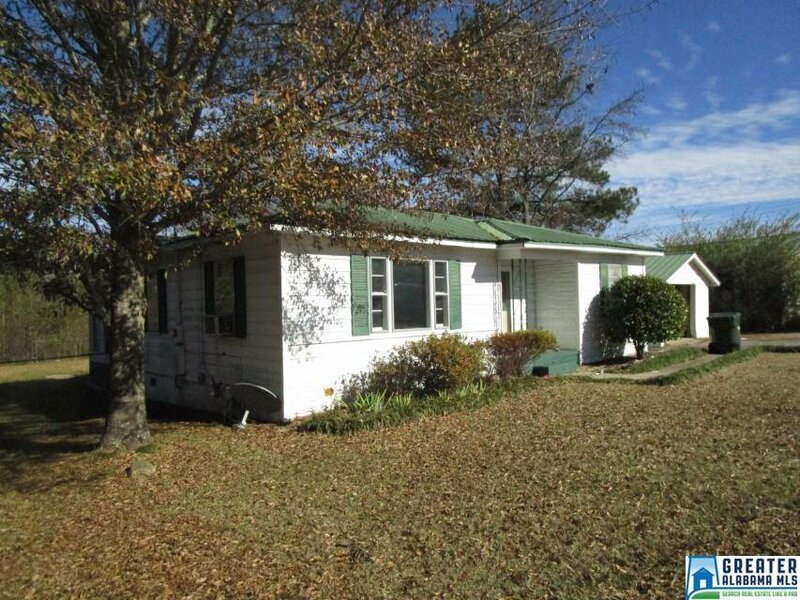 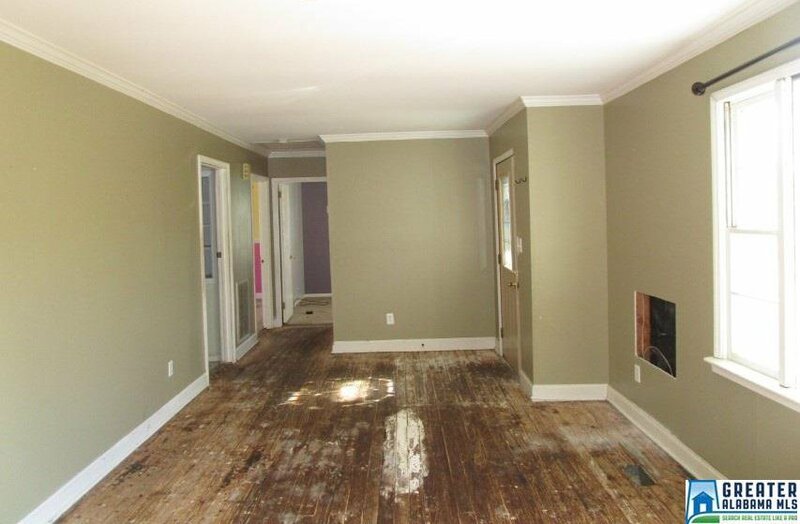 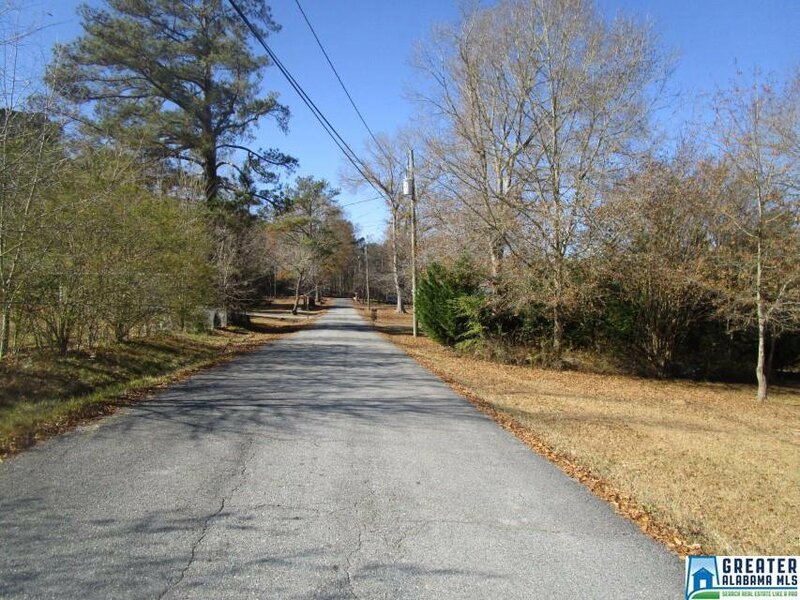 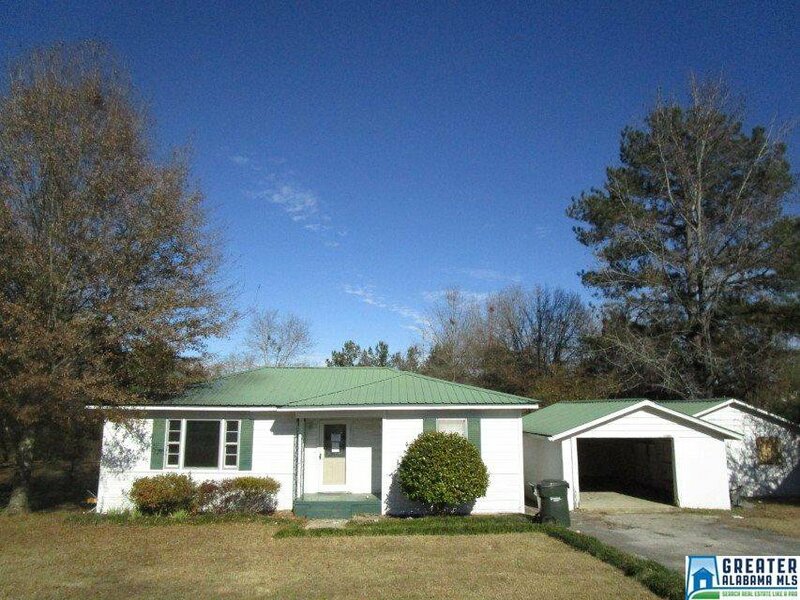 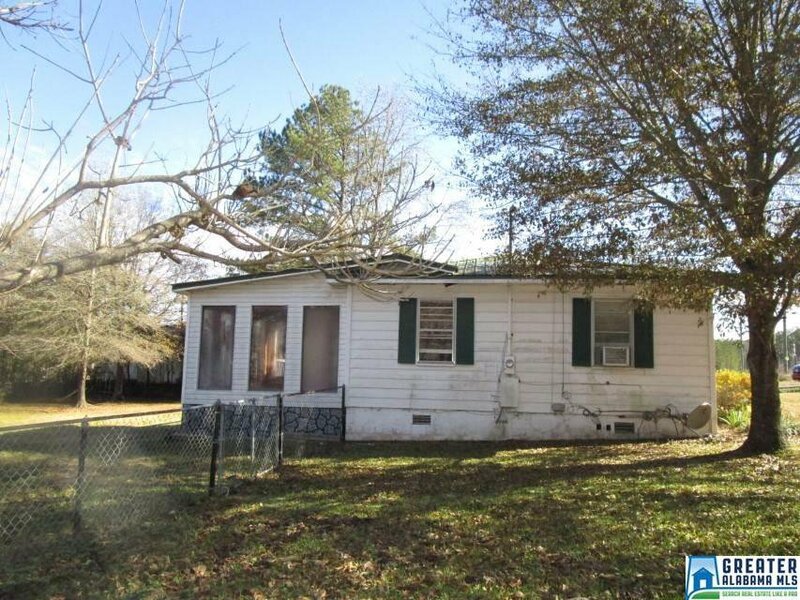 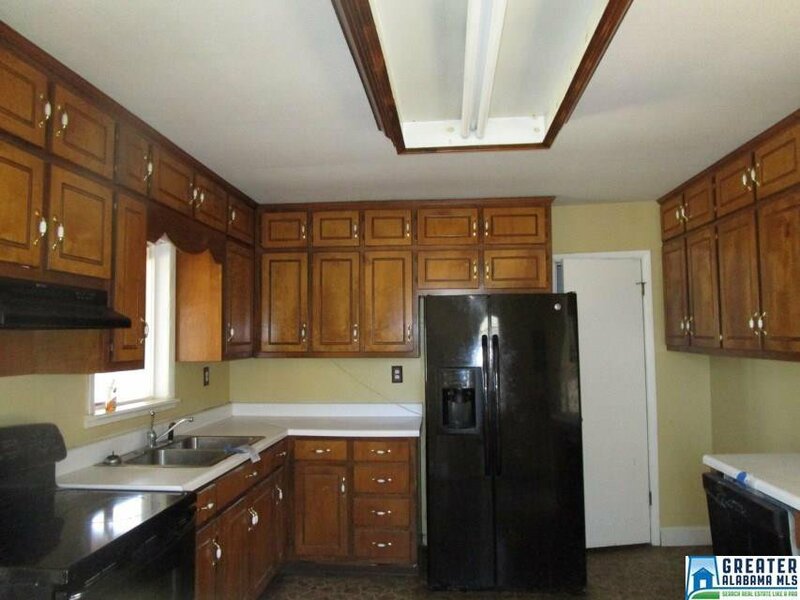 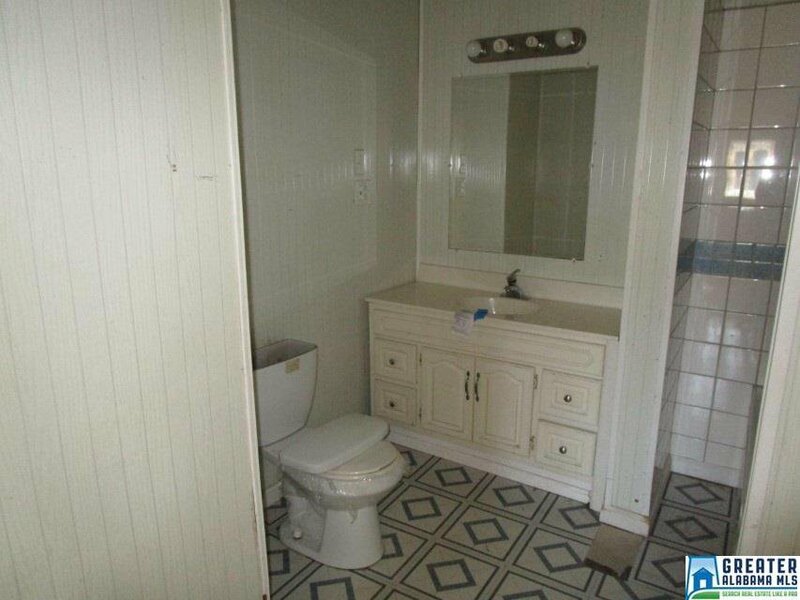 Check out this 2 bedroom 1 bath home in Pell City. 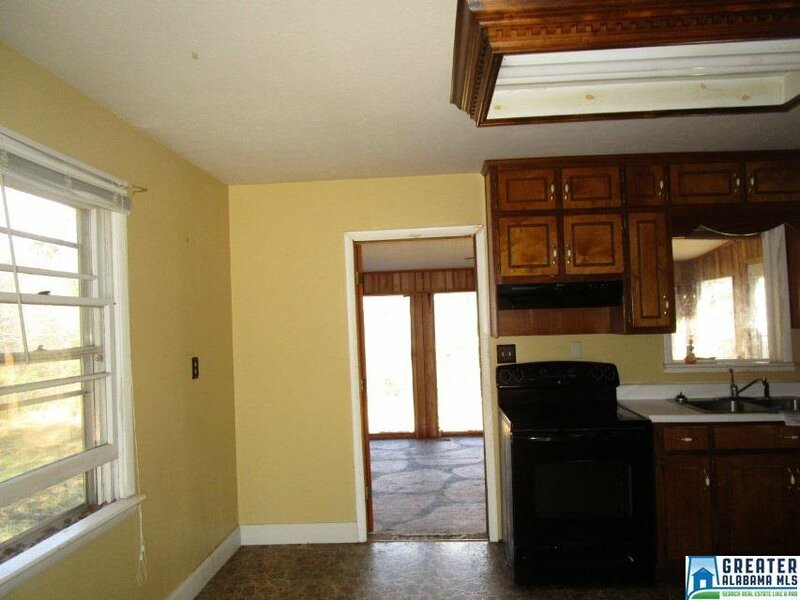 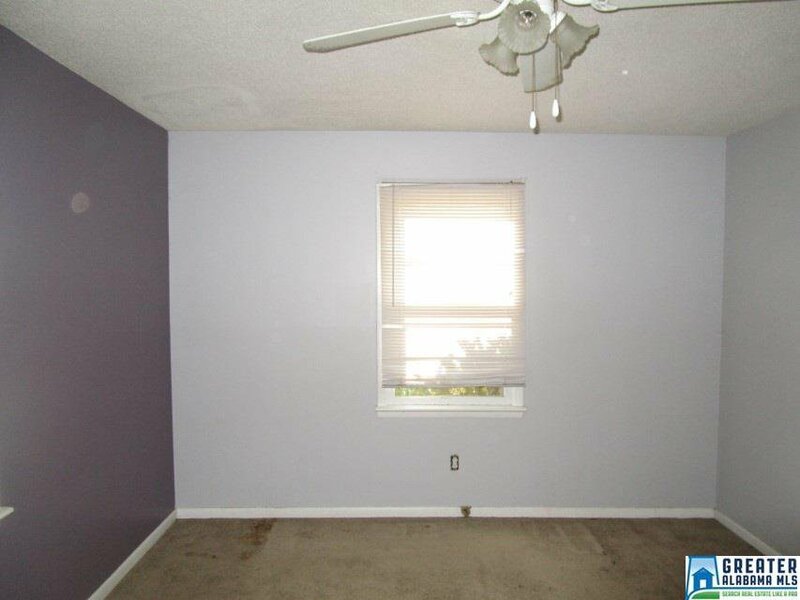 Home features, large open kitchen, huge bathroom, eat-in kitchen, sunroom, deck and storage, as well as flat fenced in back yard. 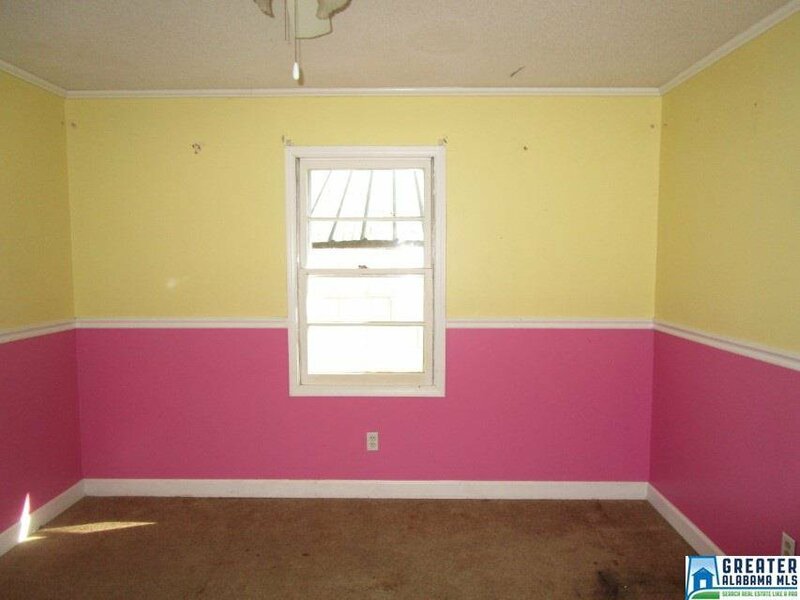 Could be used as shop, office or small apartment. 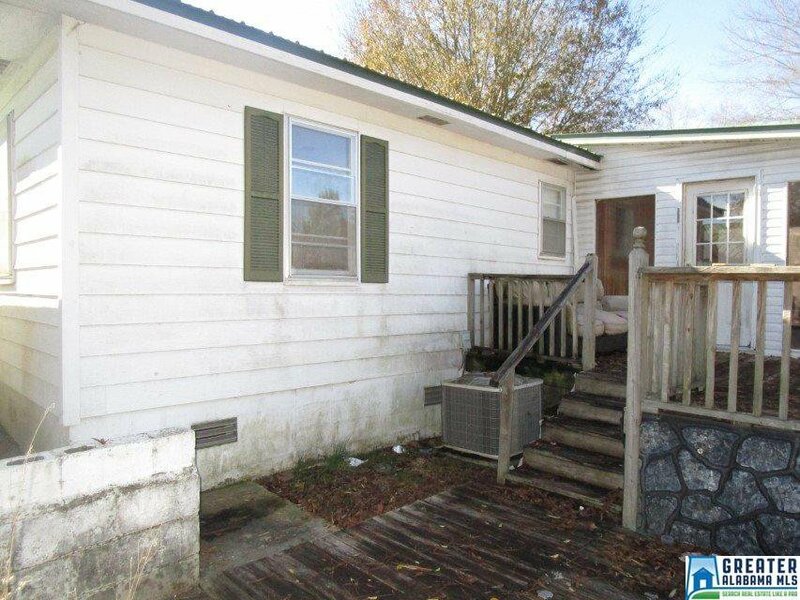 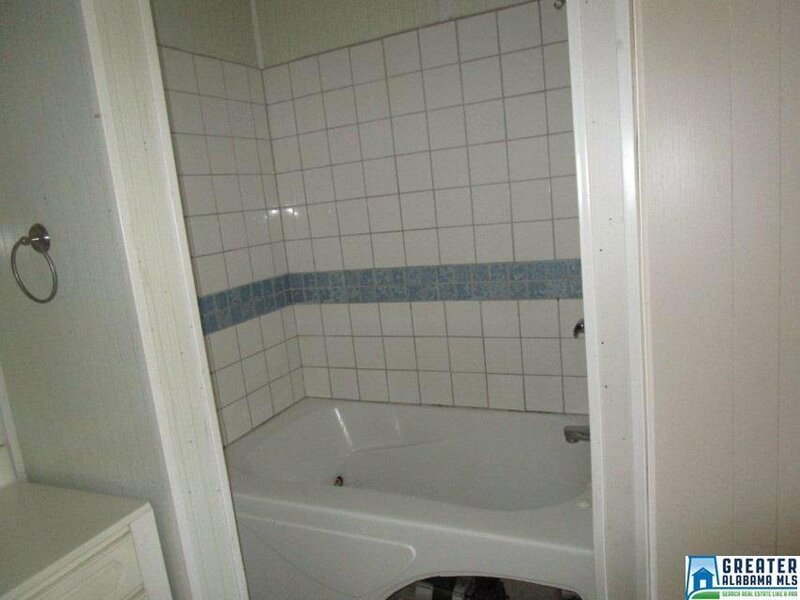 Come fall in love with this one at this price.